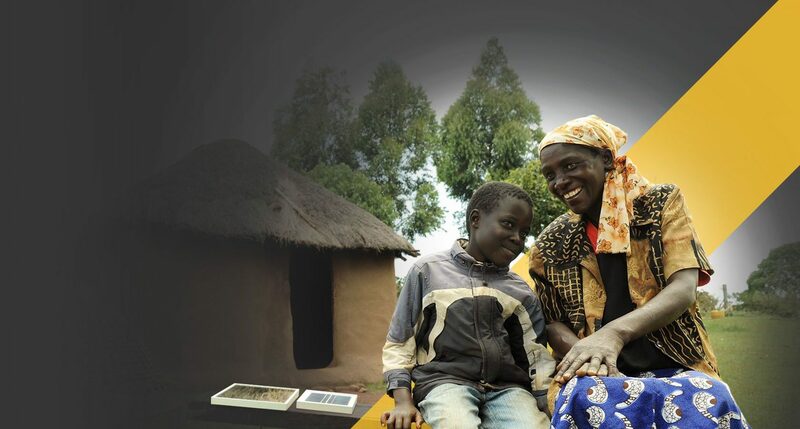 About 600 million people in sub-Saharan Africa live without access to electricity. 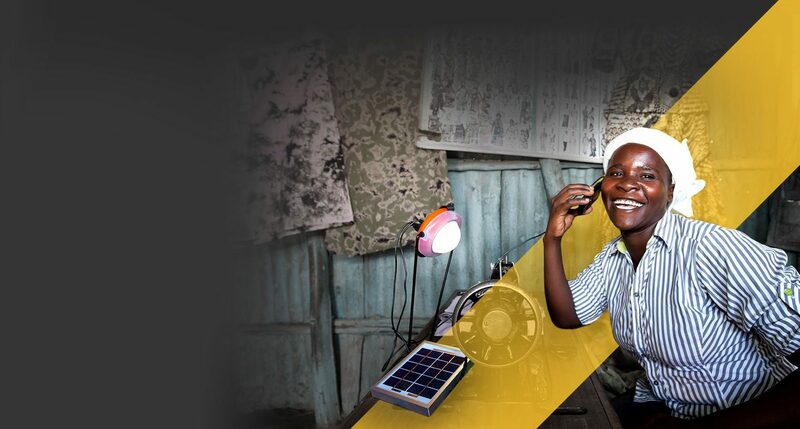 Catalyze markets to deliver affordable, high-quality off-grid lighting and energy products. Check out our up-to-date list of quality-verified products. 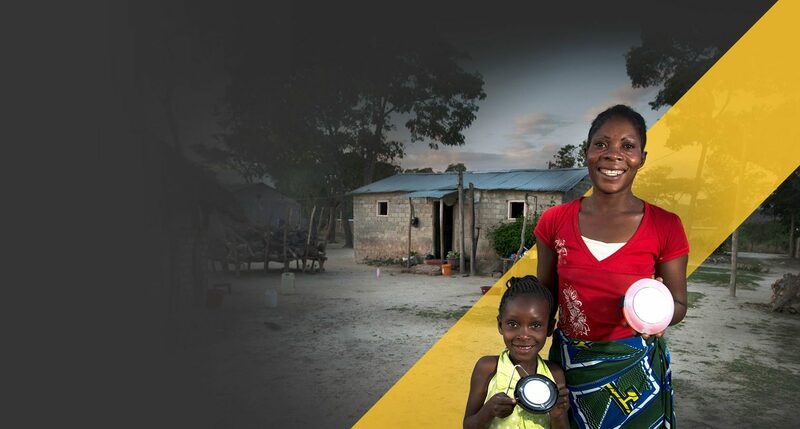 Our Quality Standards help identify reliable products and protect consumer confidence. Icon of Paper Product Represents Resources. Explore our extensive library of market research and information on our program’s activities. 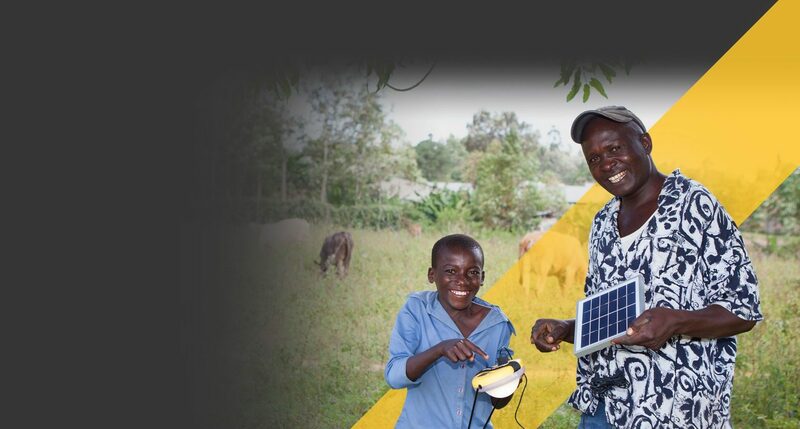 Learn more about the off-grid sector in Africa and what we do.